Watch on WORLD | Class of ’27 presents distinct yet complementary personal stories from places too often ignored in America. In the hollows of Appalachia, on native lands of the Upper Midwest, and in West Coast migrant camps, families face tough times and the prospect of a compromised future for their children. 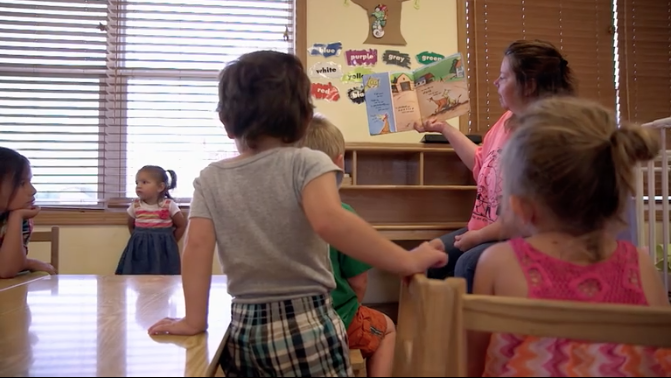 To explore the challenges, filmmaking teams led by James Rutenbeck, Dustinn Craig and Nina Alvarez focus on early childhood education in struggling rural American communities. Their result is CLASS OF ’27, a thought-provoking documentary comprised of three short films, highlighting the efforts of teachers and local leaders who join forces to beat the odds, and guide their children toward the long-term goal of graduating high school in 2027. CLASS OF ’27 presents three distinct yet complementary personal stories united by themes of hope, inspiration and resiliency. Each portrait demonstrates that children are more likely to grow into productive and civically engaged adults if they receive educational support in their earliest years. Check out upcoming events in the local community. 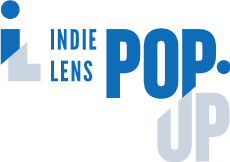 WMHT has partnered with ITVS to bring you Independent Lens films BEFORE they are shown on television.